Showing results by author "Michael Hirsh"
From award-winning journalist and combat veteran Michael Hirsh comes the thrilling inside story of the Air Force's pararescue operations in Afghanistan. The first journalist to be embedded with an Air Force combat unit in the war on terrorism, Hirsh flew from Moody Air Force Base, Georgia, with the 71st Rescue Squadron to their expeditionary headquarters at a secret location in Central Asia. 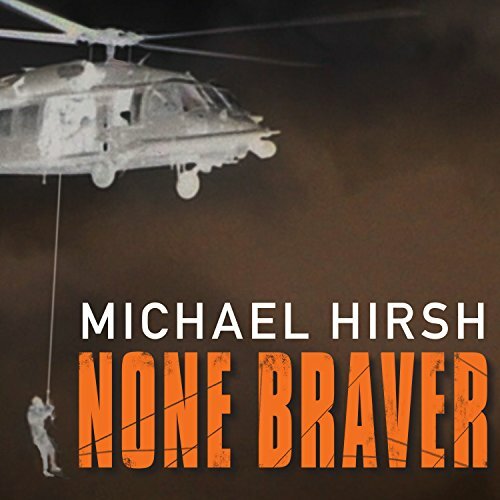 Unparalleled access to the pararescue jumpers - or PJs - as well as to the courageous men and women who fly them where they have to go, often under enemy fire, allowed Michael Hirsh to uncover incredible stories of courage. Rear Admiral Terry McKnight, USN (Ret.) served as Commander, Counter-Piracy Task Force - Gulf of Aden. After his tour in the waters off the Horn of Africa and the Arabian Peninsula, he retired from the Navy and began seriously researching the subject. 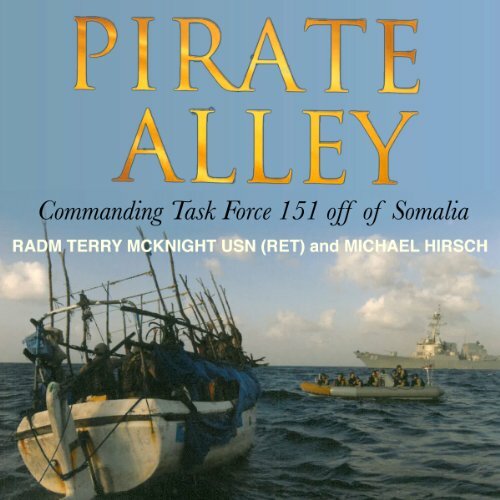 Pirate Alley explores every aspect of Somali piracy, from how the pirates operate to how the actions of a relative handful of youthful criminals and their bosses have impacted the world economy. The book examines various answers to the question: "How do you solve a problem like Somalia?"